Regulators fined CEO Jes Staley 642,000 pounds for trying to identify a whistleblower. The relatively low penalty reflects lenience towards misbehaviour which doesn’t involve ill-gotten gains or investor losses. Bank chiefs can no longer complain they are being treated unfairly. 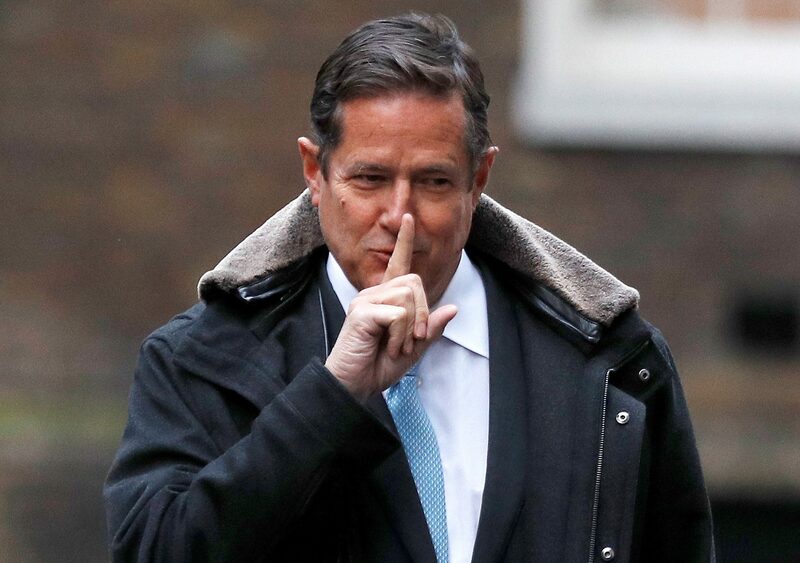 British regulators and Barclays bank have fined Jes Staley, the Barclays CEO, a combined 1.1 million pounds ($1.5 million) after he tried to out a whistleblower who sent letters criticising an employee in 2016. The Financial Conduct Authority and the Bank of England's Prudential Regulation Authority said on May 11 they had both fined Staley a combined 642,000 pounds. They added that Staley benefited from a 30 percent discount for agreeing to settle the case at an early stage. In a separate statement, Barclays announced that it docked Staley’s 2016 variable compensation by 500,000 pounds. The fine is the first ever such penalty for the sitting CEO of a major bank in Britain. The FCA said Staley’s actions "fell short of the standard of due skill, care and diligence expected of a CEO in a regulated firm". Regulators said the fine, before the discount, amounted to 10 percent of Staley’s pay package.